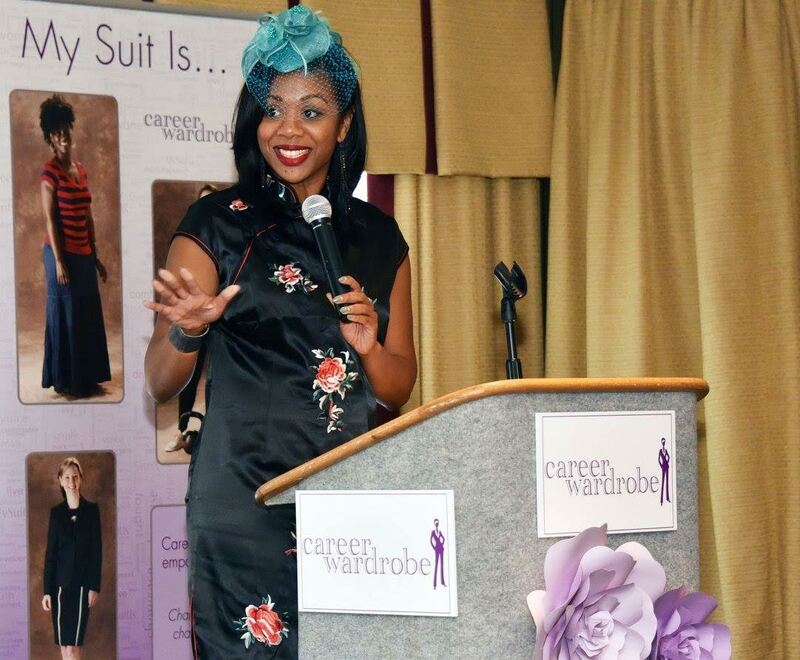 I'm so excited to share an upcoming event hosted by one of my favorite Philly non-profits, Career Wardrobe (check out more about my collab with them here!) 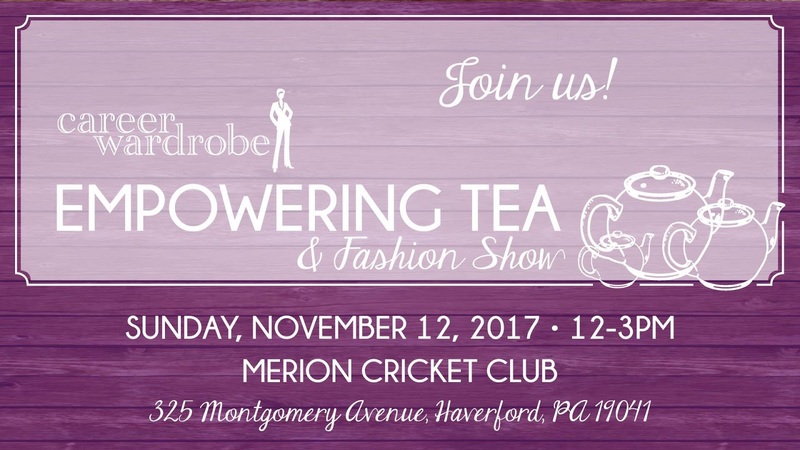 You may have read my recap of their 2016 Annual Reception (which was a blast) and this year I'm looking forward to attending the Empowering Tea & Fashion Show! The show is being emceed by Cherri Gregg, who is a reporter for KYW! I'll be sharing more details as they are released, but save the date because this is an event not to be missed. 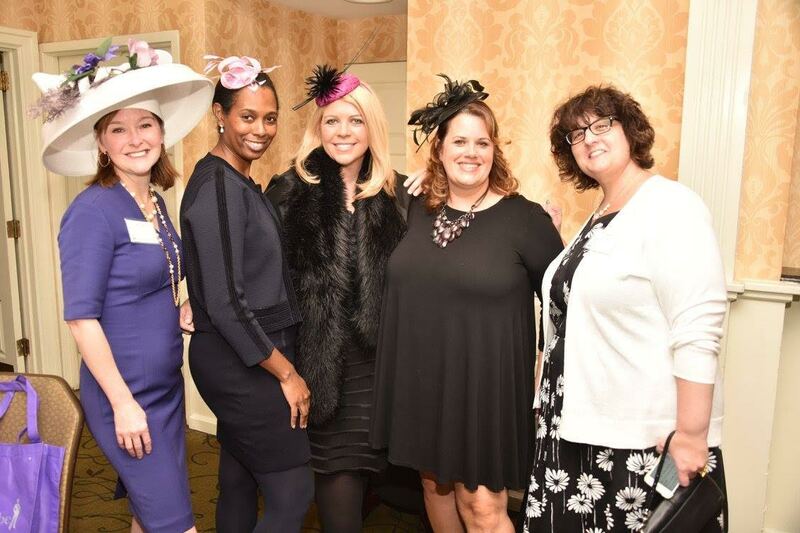 It's the perfect reason to dress up (hats encouraged! 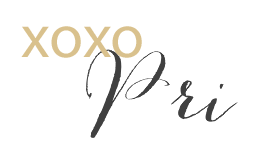 ), have fun, and raise money for a great cause. I already have an idea of what I'm wearing - and it just may be a piece I scored at Wardrobe Boutique that's been waiting for the right event. Hopefully I'll see some of my fellow Philly area gals there.